What we want from companies is consistency and honesty. As a constant observer of customers, I have discovered discerning customers need more. They will pay for value. They demand good service and will patronize those companies that provide an exceptional experience. We want a clear sense of purpose, products and prices coupled with great service. I believe that every company today is a service company no matter what they make or sell. For example, Walgreens has created mega stores with a wide variety of products and new services. They also made the ‘worst’ companies for customer service. What happened? Customers want the product of the product. “What will it do for me?” “Will it make my life easier? “ Will it make me healthier, safer, richer, or more productive? Usefulness and great customer service is best achieved by thinking about everything as a user experience. If you start with ‘useful’ as a first principle, then put the customer need and experience first it means not getting lost in your own jargon, product development silos or legacy. It means companies like banks, airlines, and cable and internet providers still have a chance if they change. And right now those companies that have lost touch with their customers are probably considering other vendors instead of subjecting themselves to terrible customer service. Comcast lost over 400,000 customers last year because of ‘poor communication. Airlines raise prices while reducing the service level of the flight experience. Don’t these companies listen to their customers’ voice? Most recently the worst customer service lists were created. Customers don’t always know what they want. Creating great customer experiences is not easy. However to grow your business, customers now want to play an increasingly equal, participatory, and critical role in brand and business. They want to be heard. I know that co-creation cannot be accepted as a default solution to every challenge. Even when consumers do know what they want, empowering them to create it might not result in the most impressive solution, but we should encourage our ‘interactive companies’ to try do it better. 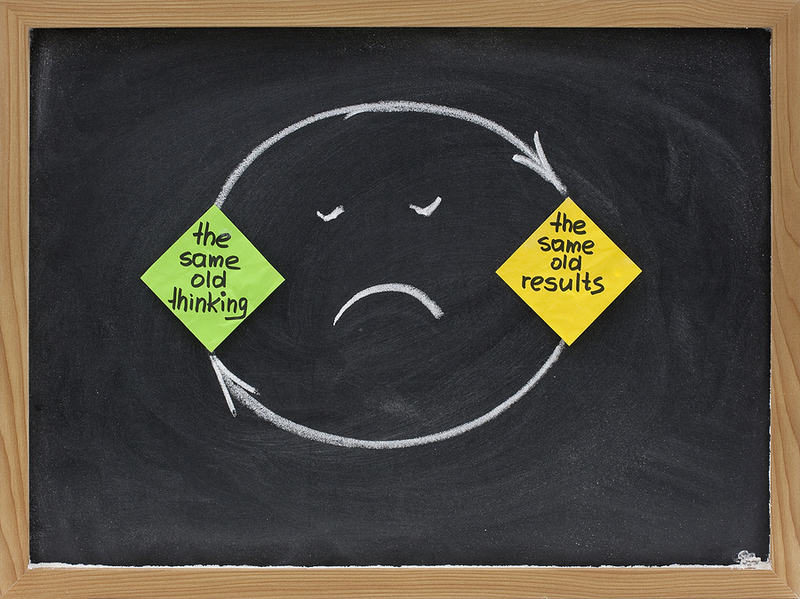 Customers want better products and better results. Since its beginnings in Chicago over 100 years ago, Walgreens has become the largest drugstore chain in America. A few years ago they desired to reposition themselves as leaders in wellness. They asked, What If? Why not? What’s next? They made a ‘game changing’ decision. Walgreens invited their customers into the process. You want coffee with your sushi? 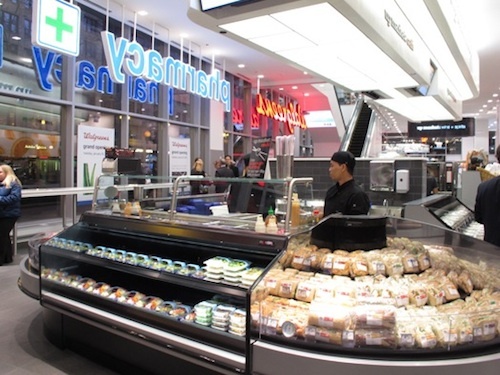 The new store has a bakery, custom cosmetics area, wine and hard alcohol, a produce department, cigar humidor, sushi, self-serve frozen yogurt, produce, coffee and juice bars. high end cosmetics, and a nail salon. It’s amazing. No longer the neighborhood pharmacy, Walgreen’s delivers an exceptional shopping experience that combines products and services you could find at 7-11, Target, Wal-Mart, Staples, Lowes, and Best Buy. They have become a trusted provider, not ‘product pushers.’ When compared to their competition Walgreens raised the bar. A desk area in front of the pharmacy brings Walgreens pharmacists out from behind the counter so they can consult with patients one-on-one. Private consultation rooms provide additional space for immunizations, blood pressure readings, and other services. Web pickup services allow customers to shop online, and self-serve touch screen kiosks let them quickly refill their own prescriptions. Customers also have access to a staff member called a Health Guide, who is equipped with an iPads app loaded with health tips and FAQs. The new mega-store format has been introduced in the Chicago, New York and San Francisco, while the pharmacy experience is rolling out to all of their stores. The Chicago store has a European market feel that has made it a ‘go to’ destination for downtown office workers, tourists, and downtown high rises. Mega stores require mega customer advocates. The vision was not coupled with operational excellence. Customers are not happy. Is there a success or failure to communicate? Perhaps Walgreens should focus on more service and less products as they earned the dubious title of #9 worst customer service retailers based on results from the American Customer Satisfaction Index. Bottom line: Observing consumers is usually a more effective way of discovering unmet or poorly met needs. Engaged customers and can reveal solutions that recommend real opportunities of how to be useful, increase sales and profits by offering what the customer will buy. Do you have the vision to build an extraordinary business, through anticipation and observation? Do you dare ask your customers what they want, think, or need? Can you discover new opportunities using existing resources? Why Not? 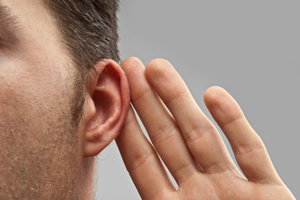 Your customer is talking, but are you listening?